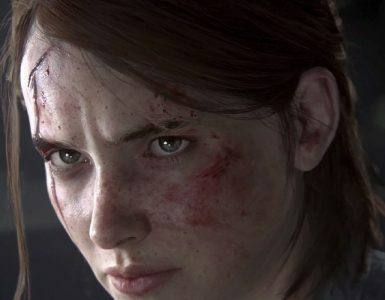 Far Cry 5 is here, this time turning it up a notch with even more ridiculous action, religious fundamentalism, and doomsday cults. 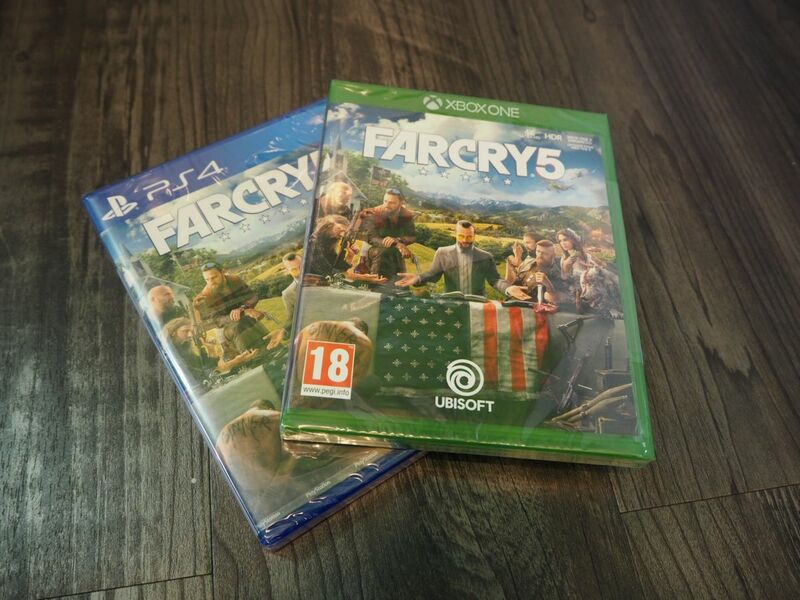 Fear not, brothers and sisters, Father Joseph and Far Cry 5 will come to you, because we have two copies of the game to give away, together with some sweet presents straight from the citizens of Hope County, Montana! 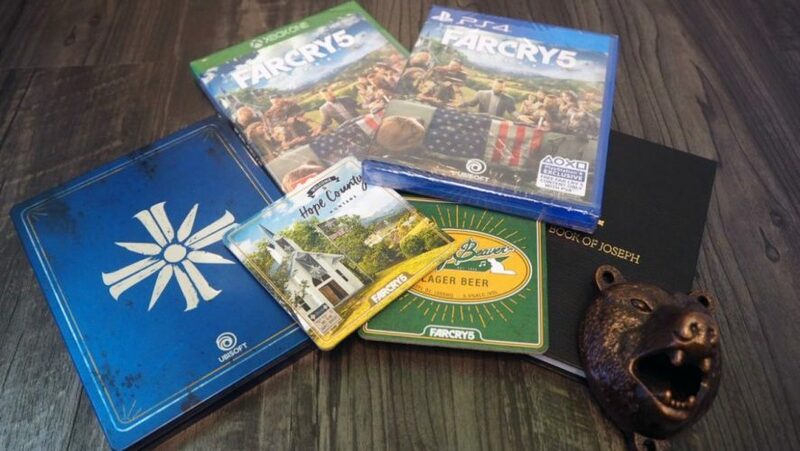 Thanks to the good folks at Ubisoft Singapore, we have 2 sets of Far Cry 5 goodies for fans of the franchise to win. x1 Far Cry 5 game (choose from PS4 or Xbox One). x1 Set of Two Hope County Beer Coasters. 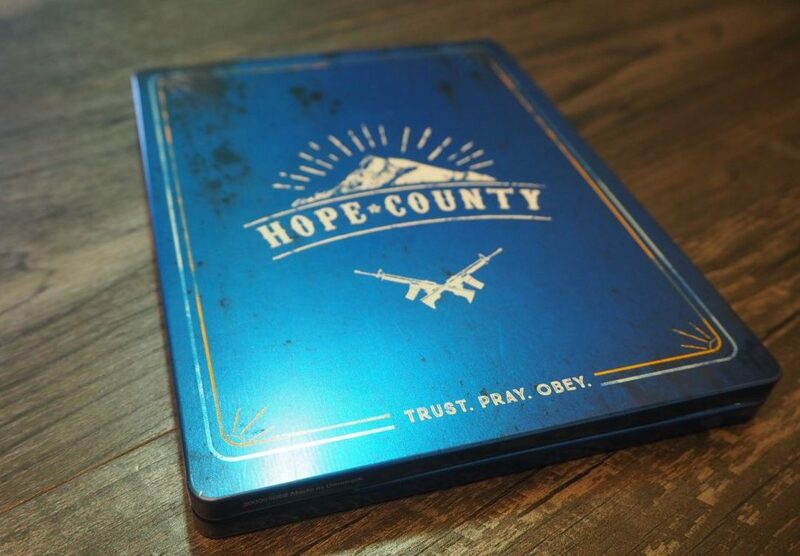 x1 Exclusive Far Cry 5 Steelbook Case. 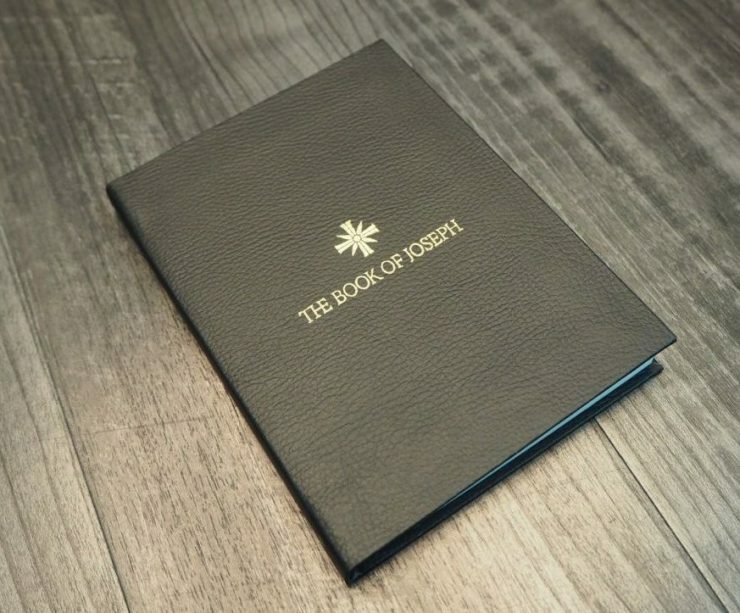 x1 “The Book of Joseph” (a fictional doomsday cult scripture, a tie-in with the game). x1 Cheeseburger The Bear Bottle Opener. 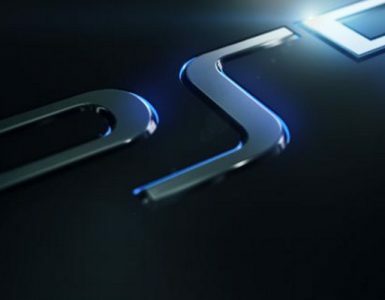 Choose from PS4 or Xbox One. 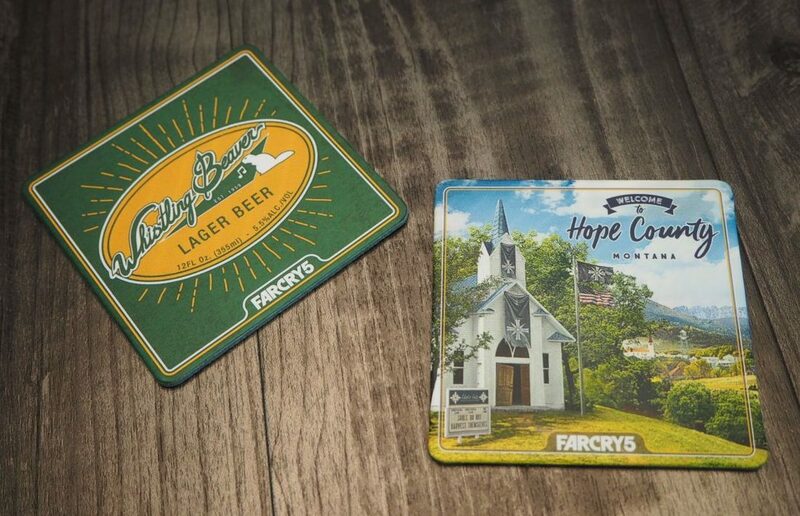 Set of Two Hope County Beer Coasters. 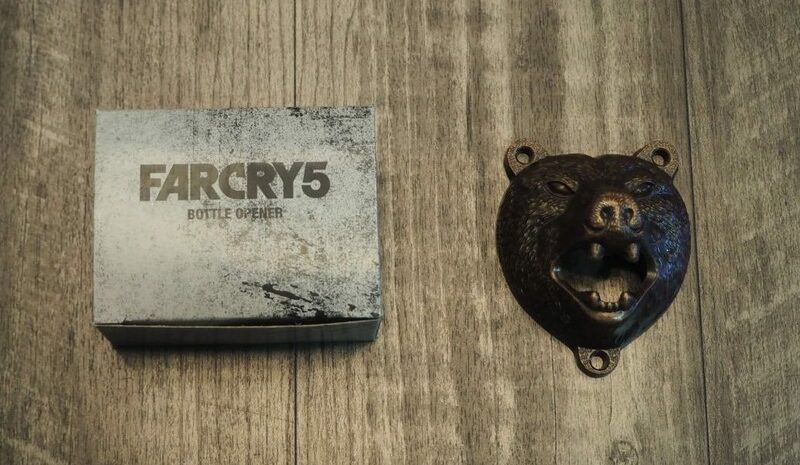 Cheeseburger The Bear Bottle Opener. 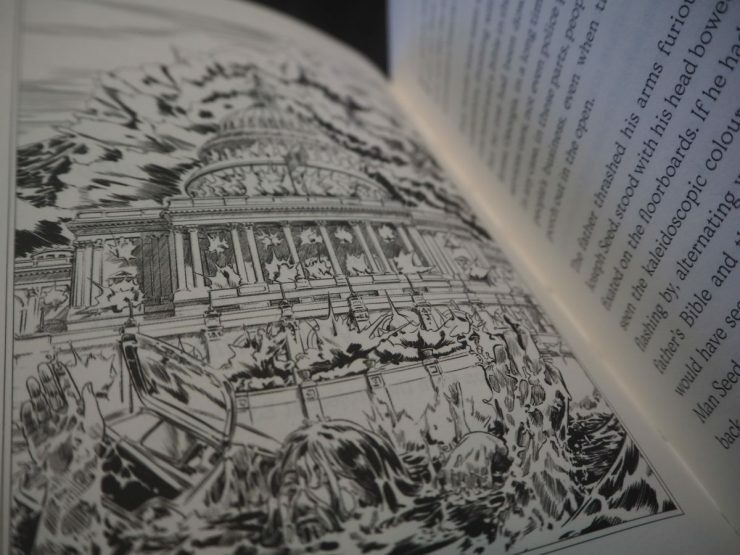 Inside The Book of Joseph. 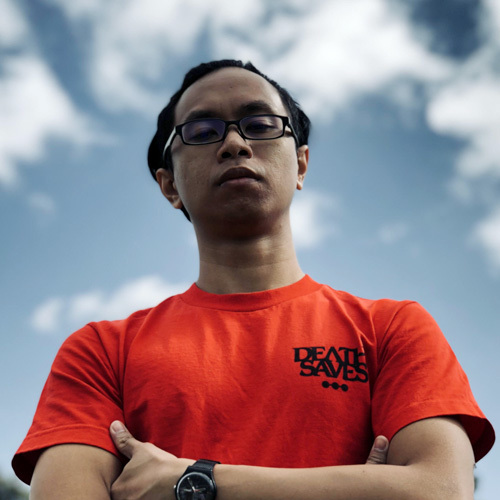 This giveaway is open to all residents of Singapore. 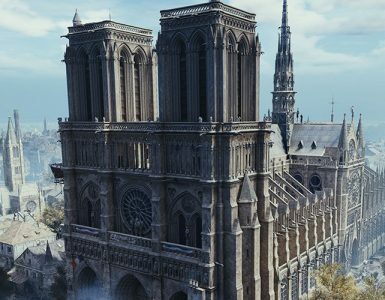 Contest closes on 7 April 2018 @ 23:59hrs (GMT+8). 2 lucky winners will be picked at random. The winner will be notified via email by 9 April 2018. Good luck!